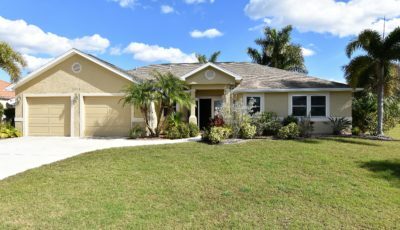 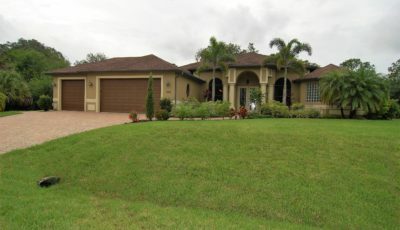 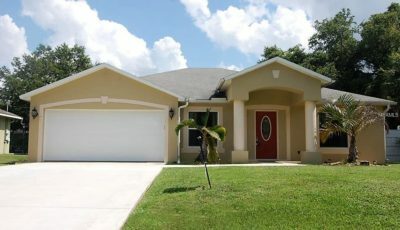 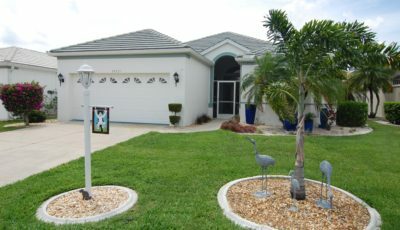 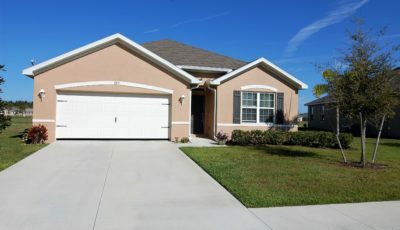 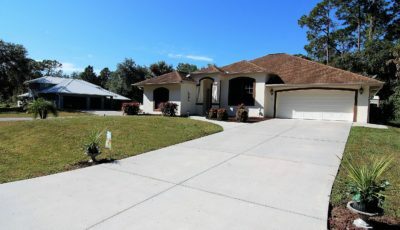 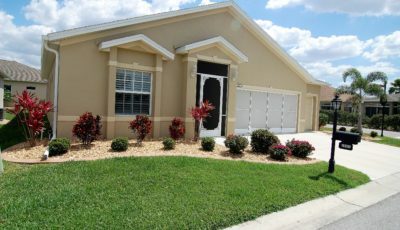 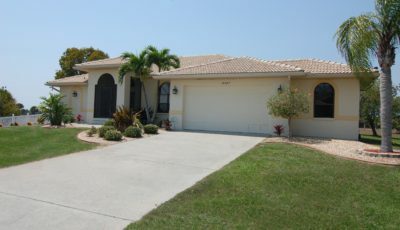 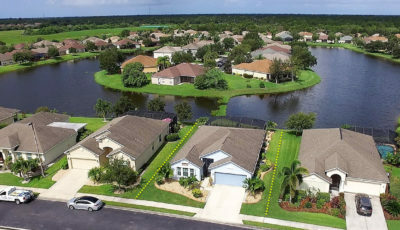 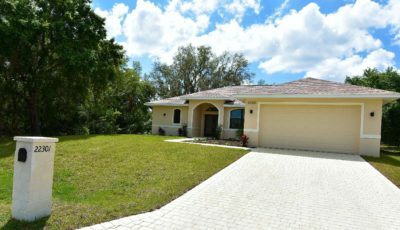 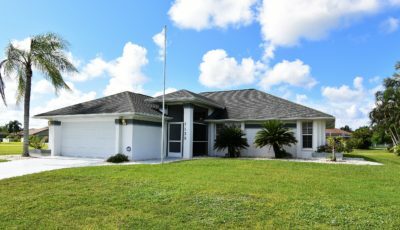 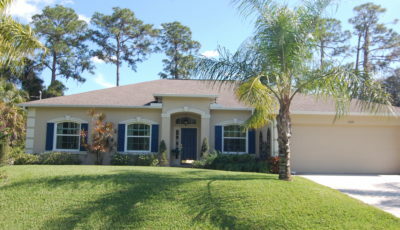 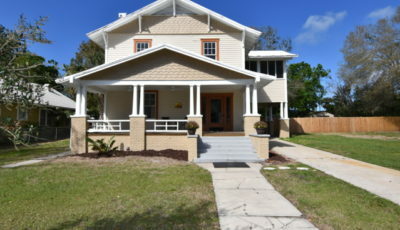 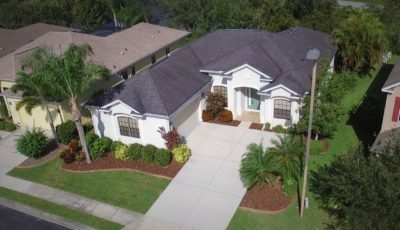 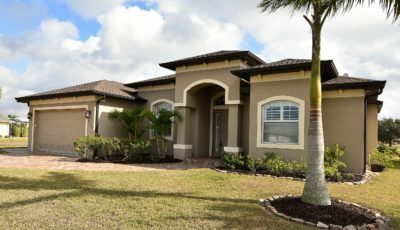 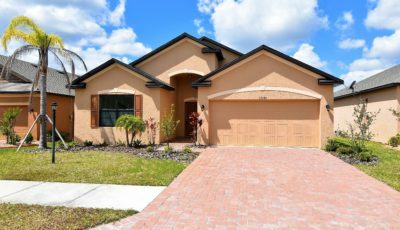 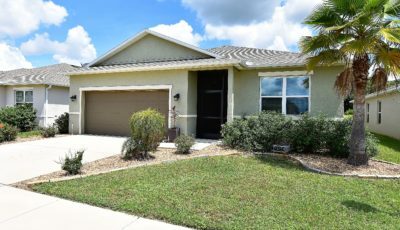 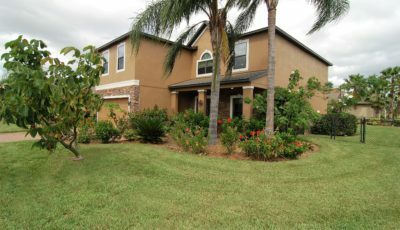 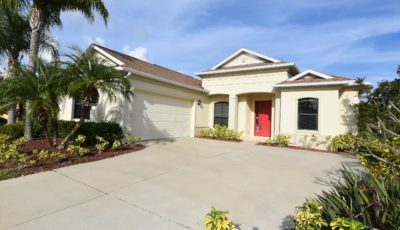 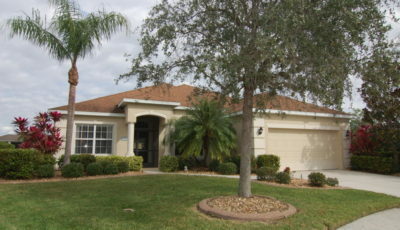 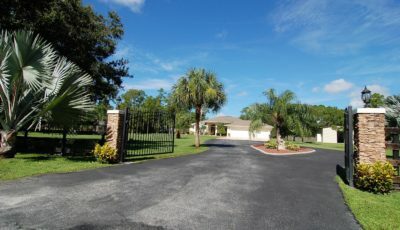 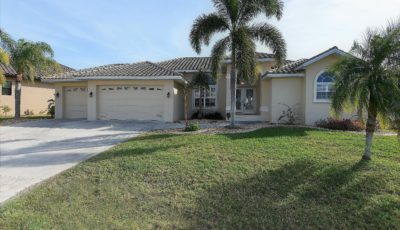 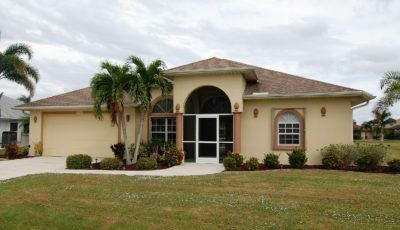 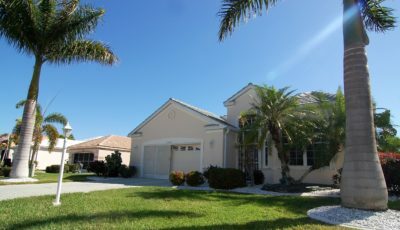 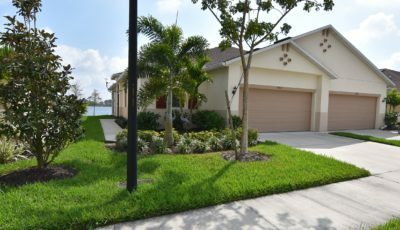 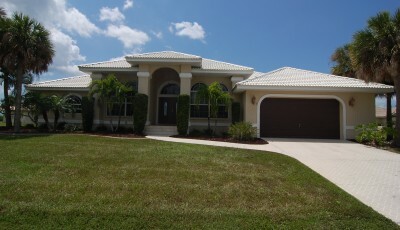 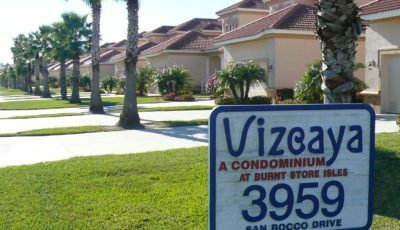 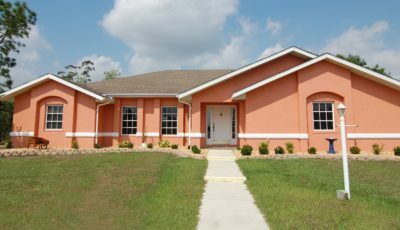 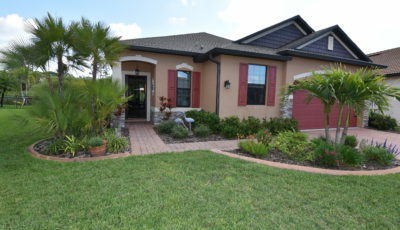 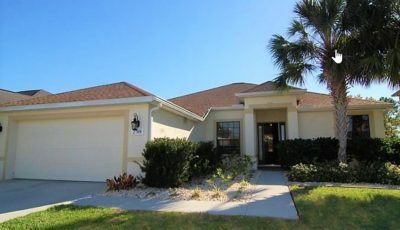 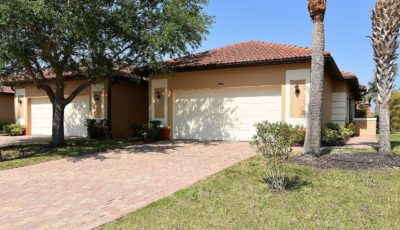 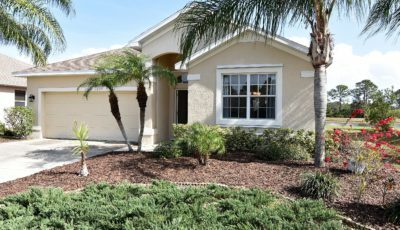 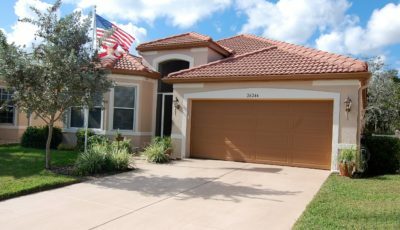 Welcome home to the NW Port Charlotte Community of Villa Milano. 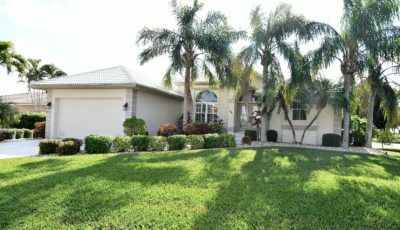 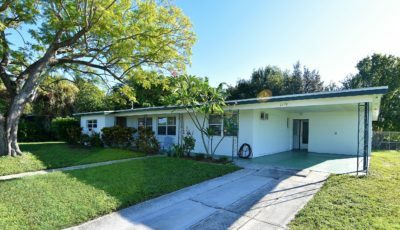 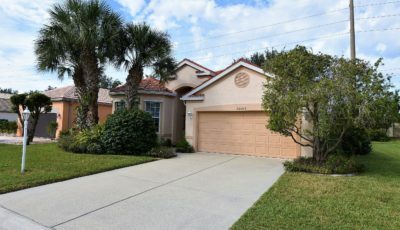 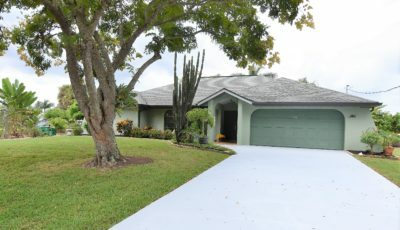 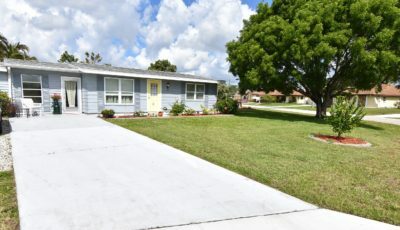 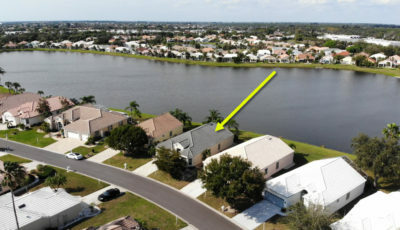 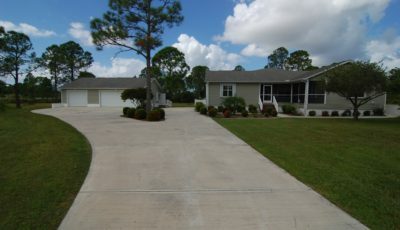 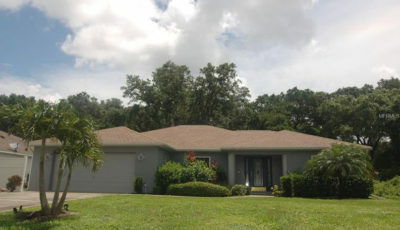 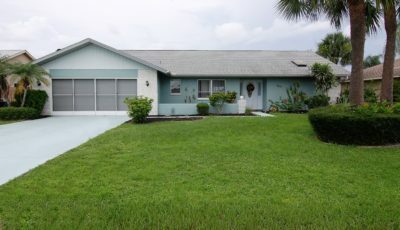 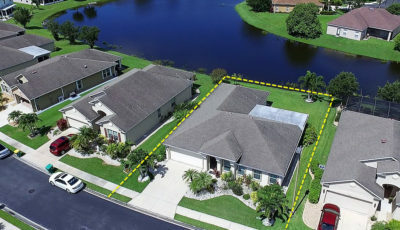 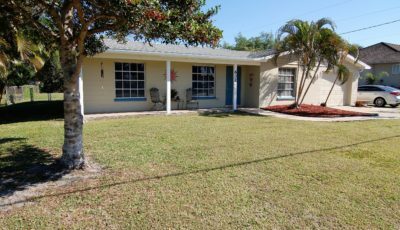 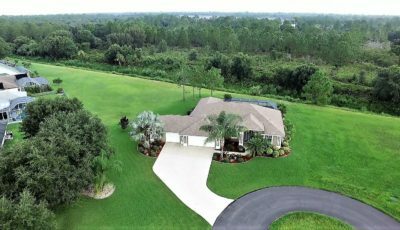 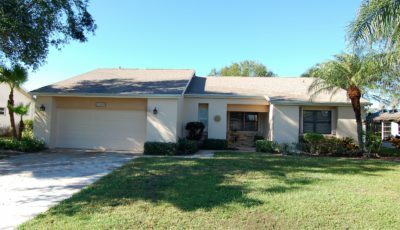 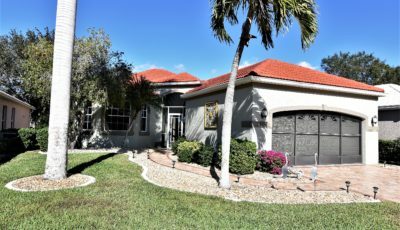 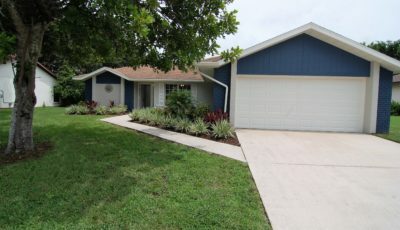 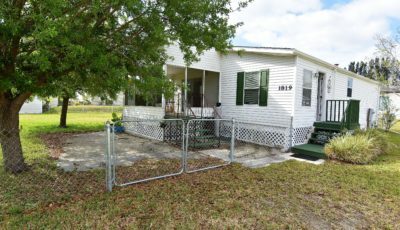 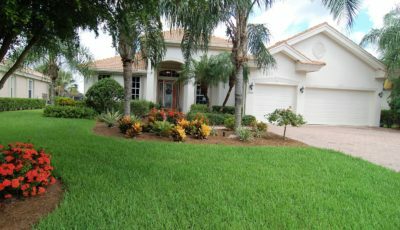 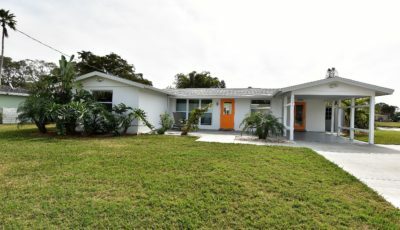 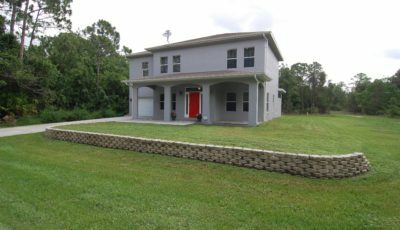 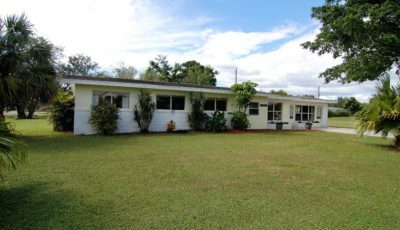 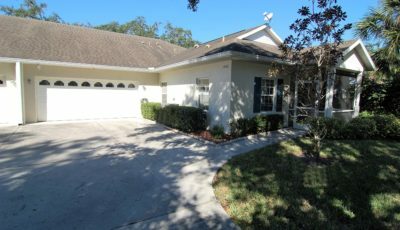 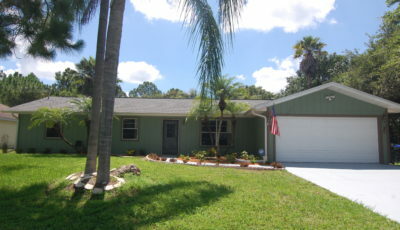 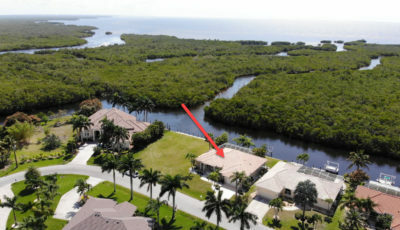 Situated on a corner lot, this home enjoys a semi-private backyard complete with fencing and a pond view. 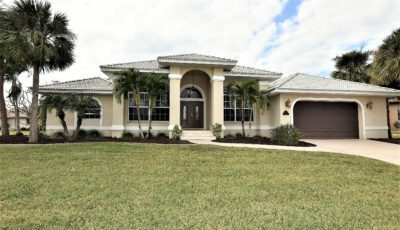 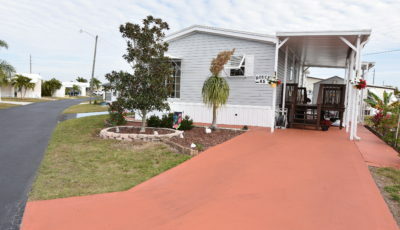 Built strong in 2014 by Maronda Homes, this Miramar model sports just under 2000 square feet of air conditioned living space and features a smartly designed great room floor plan and includes 4 bedroom, 2 full bath, a 2 car attached garage, tile roof, insulated windows with storm protection, paver stone driveway, a 18’ x ‘8 foot covered lanai, 9’ 4” ceilings, crown moldings in most rooms and carpeted floors in all but the tiled foyer, kitchen, utility room and baths. 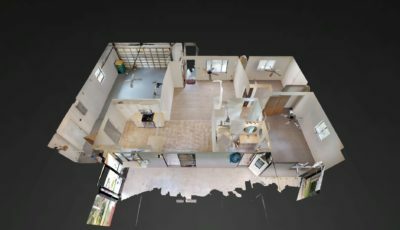 The very spacious kitchen enjoys more than ample wooden cabinetry and stone counters as well as coordinated stainless appliances. 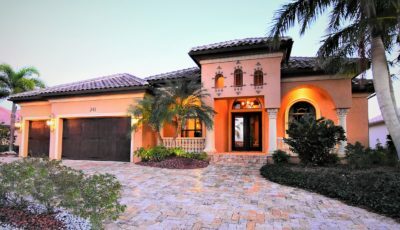 Villa Milano is a new gated neighborhood with a soon to be completed community pool. 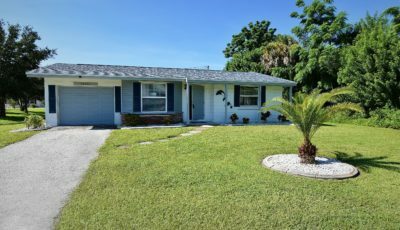 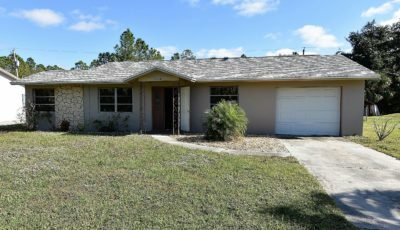 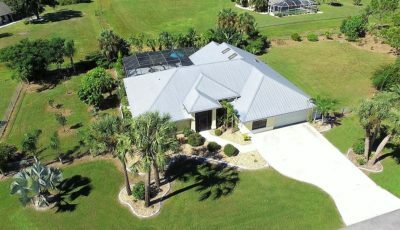 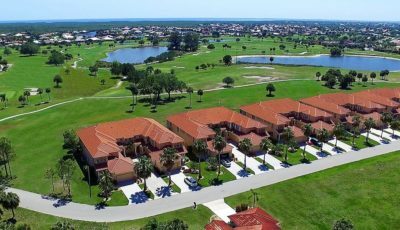 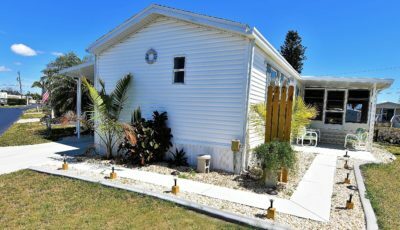 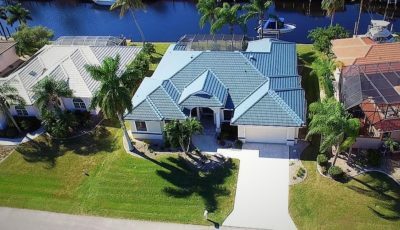 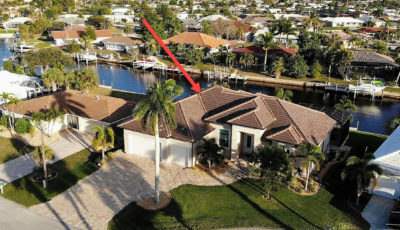 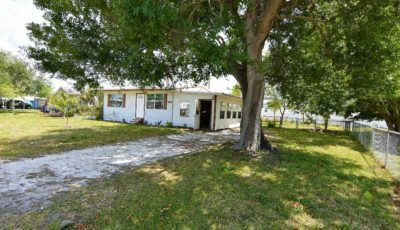 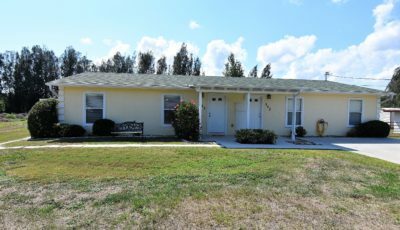 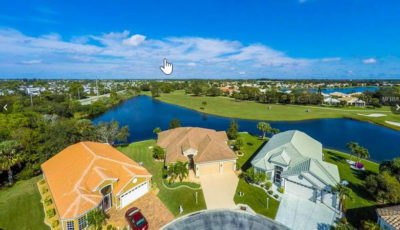 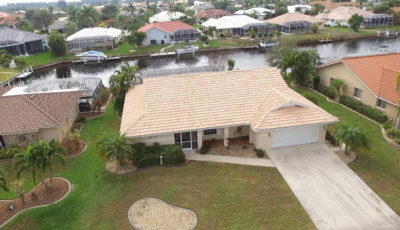 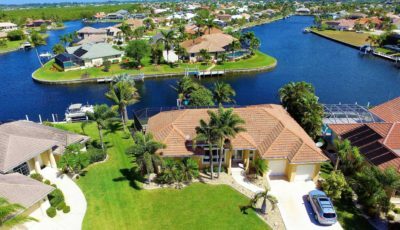 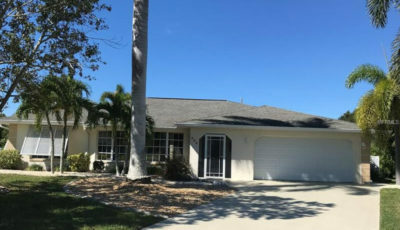 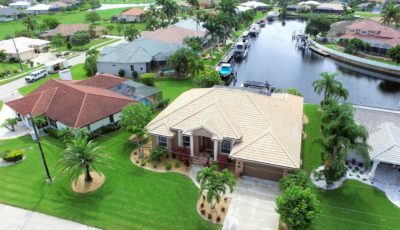 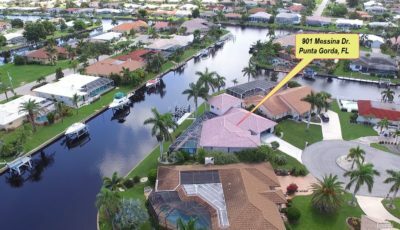 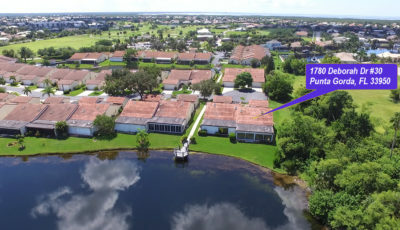 From here you are but 3.5 miles from shopping, 11 miles from historic downtown Punta Gorda, 14 miles from Interstate 75 and just 15 miles from the Gulf Beaches. 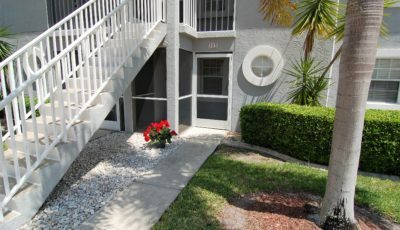 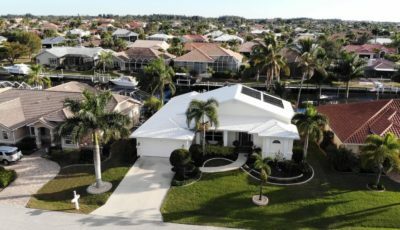 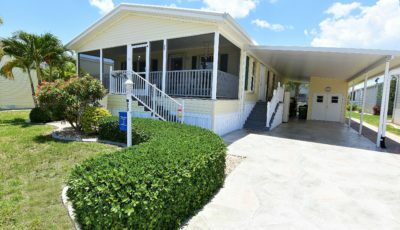 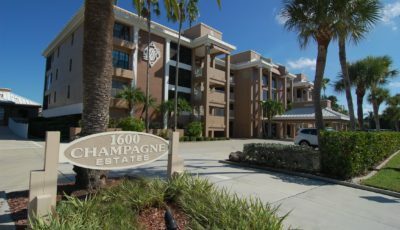 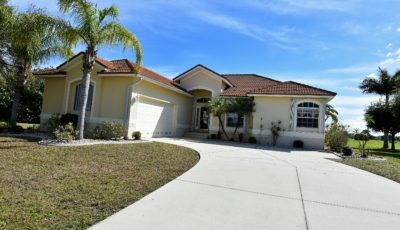 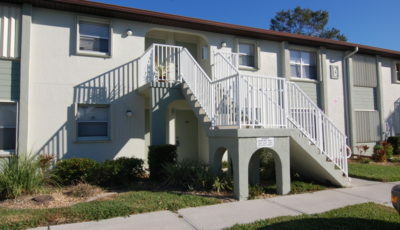 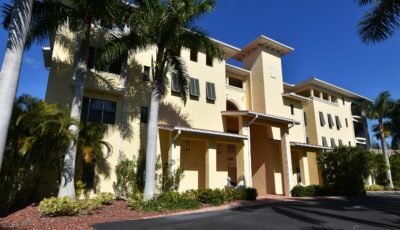 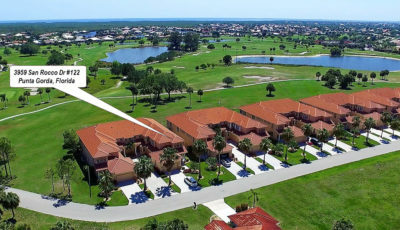 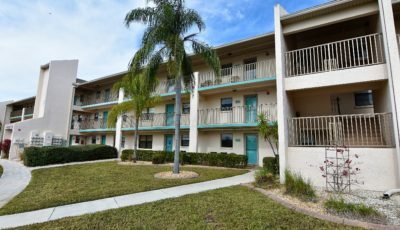 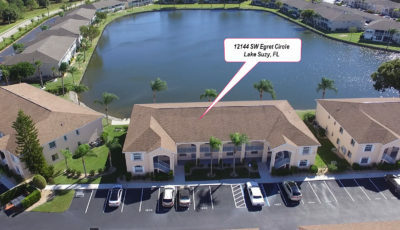 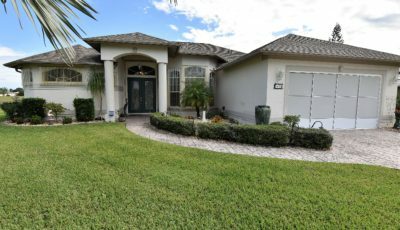 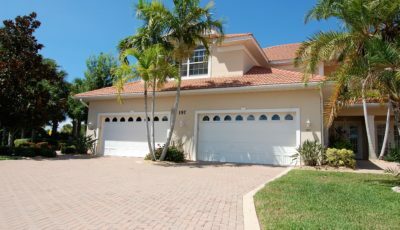 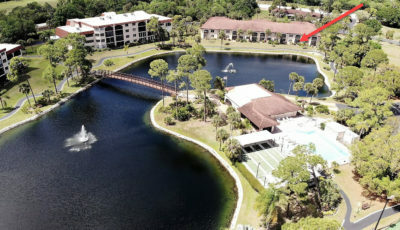 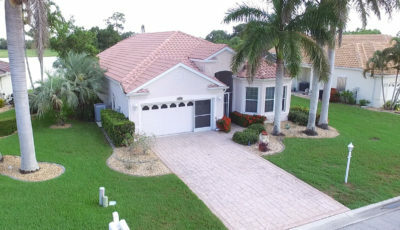 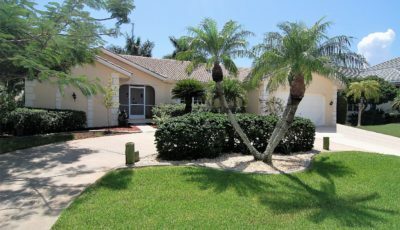 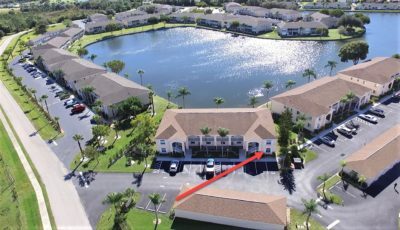 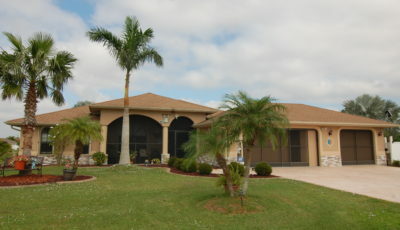 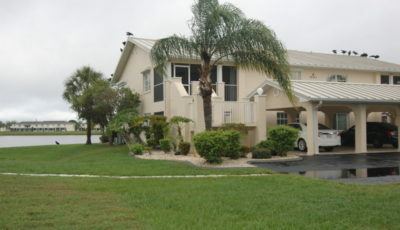 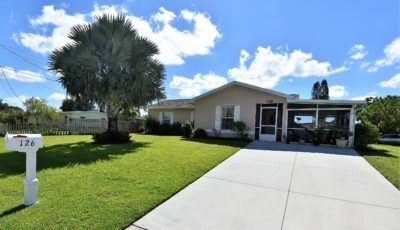 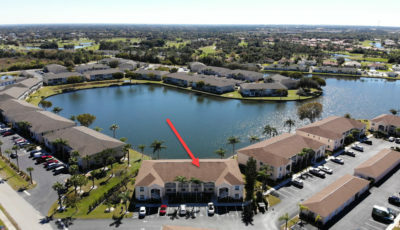 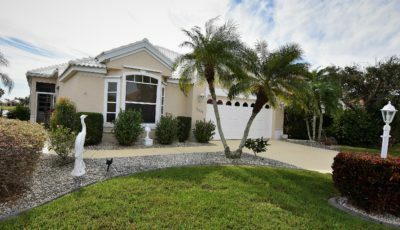 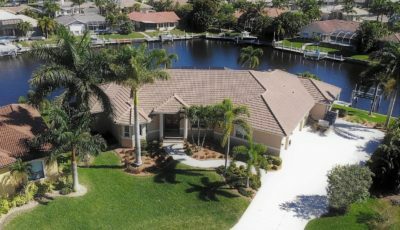 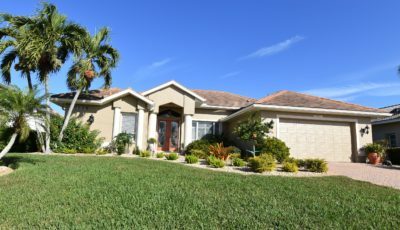 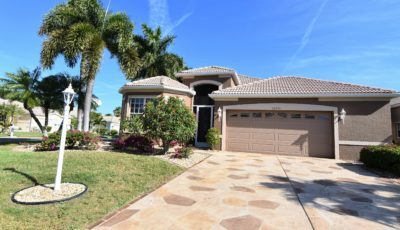 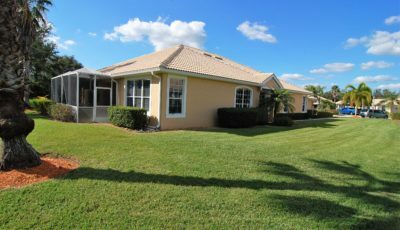 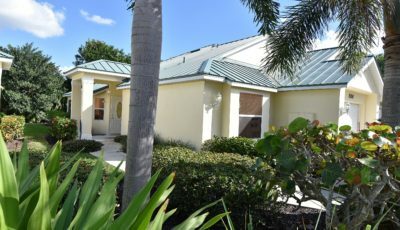 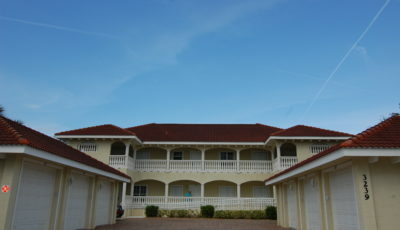 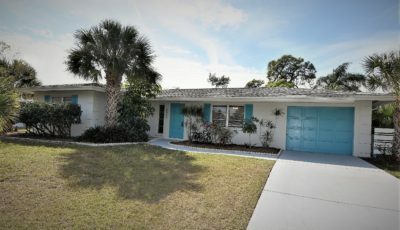 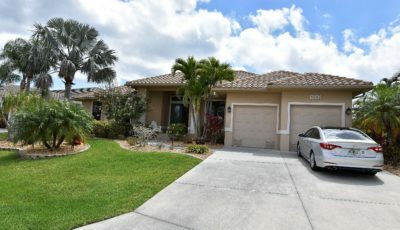 If you’re looking for your place in the Florida sun, you may have just found it here, at Villa Milano. 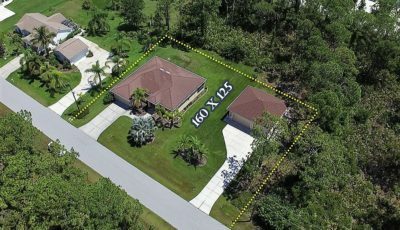 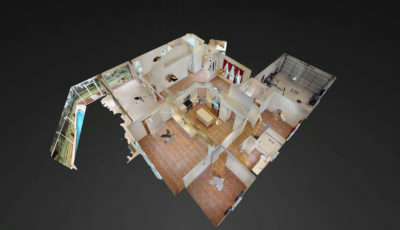 Call for your showing appointment today!